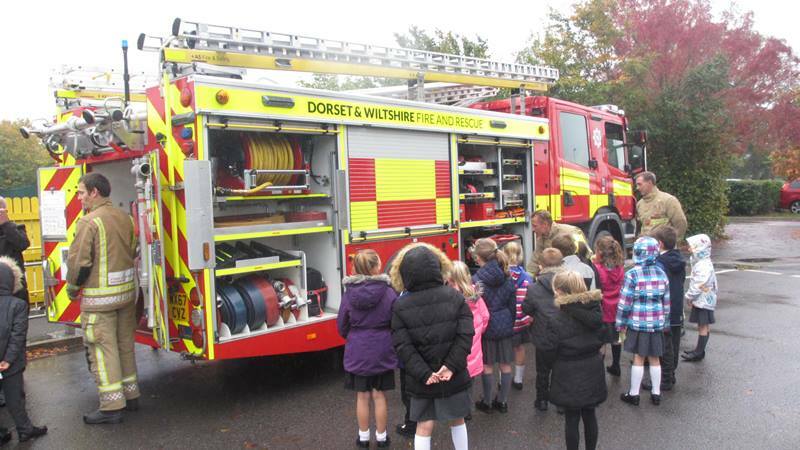 On Wednesday 17 October, Year 2 were very lucky to have a fire engine come and visit them as part of their Dorset Fire Safety session. 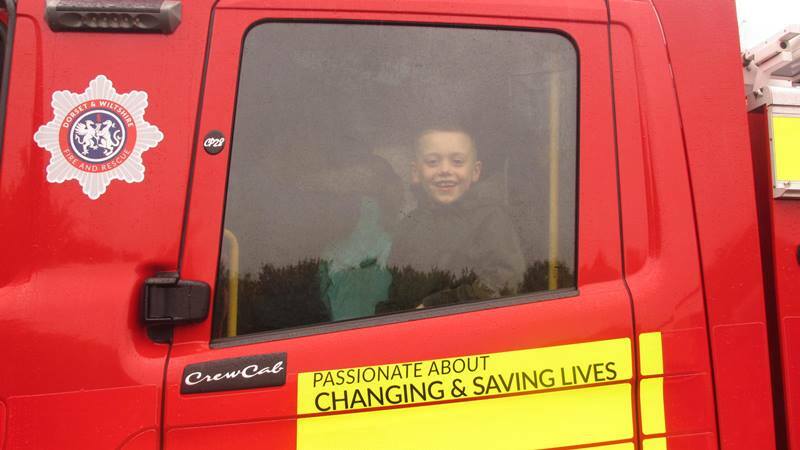 The children had a tour of the vehicle and were allowed to sit inside it as well as point and fire the water hose! 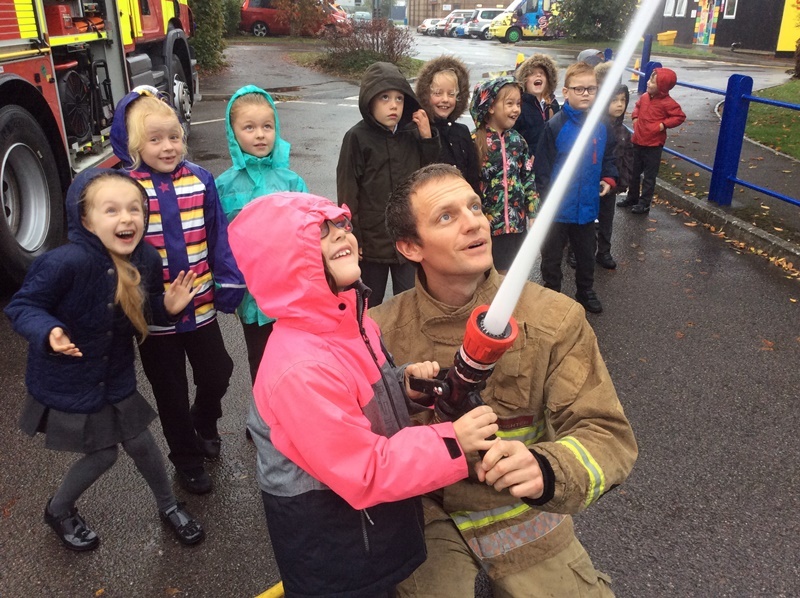 The children thoroughly enjoyed themselves as the pictures and videos below show.